Ask just about anyone if they play as much golf as they would like. 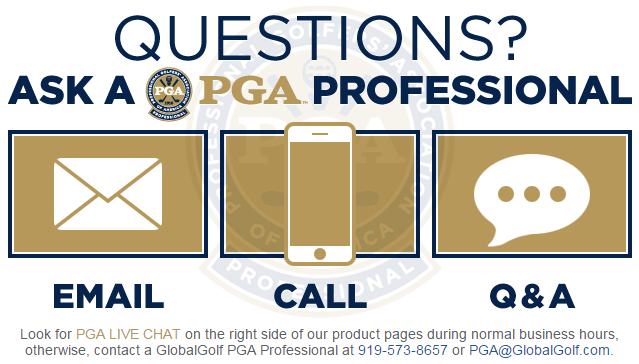 Most will reply with an emphatic, “No.” Taking it a step further, the most common explanation as to why they don’t is, “There just isn’t enough time.” Unfortunately, today’s on-the-go society rarely allows for frequent trips to the golf course, spending 6 hours away from other priorities. The good news, however, is that the golf business is starting to hear these cries. The game of golf and its offerings are starting to conform to this need for a quicker, less intense experience. I’ve seen 3 main avenues being explored to save time and add excitement to golf. The first, and perhaps most obvious adaptation, is playing fewer holes. More and more courses are offering discounted rates for customers who don’t have time to play 18 holes. One example is 9-hole morning and evening rates are being seen at more facilities. For those wanting to get a quick 9 in before or after work, this is the perfect way to get out and play. I’ve even heard from some that the perfect golf course design returns players to the clubhouse every three holes. Have an hour lunch break? Hit the course for a quick 3 holes before going back to work. The ability to easily play a round in any multiple of 3 holes is very intriguing. However, the big question would be how to manage a tee sheet to maximize on-course traffic without ending up with a major traffic jam. 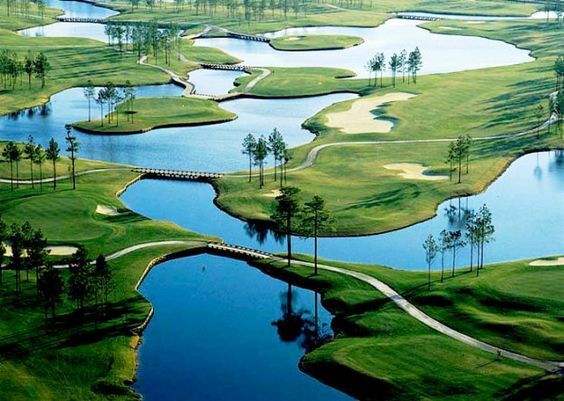 Another option to play 18 holes in less time or even during the evening is a par 3 course. 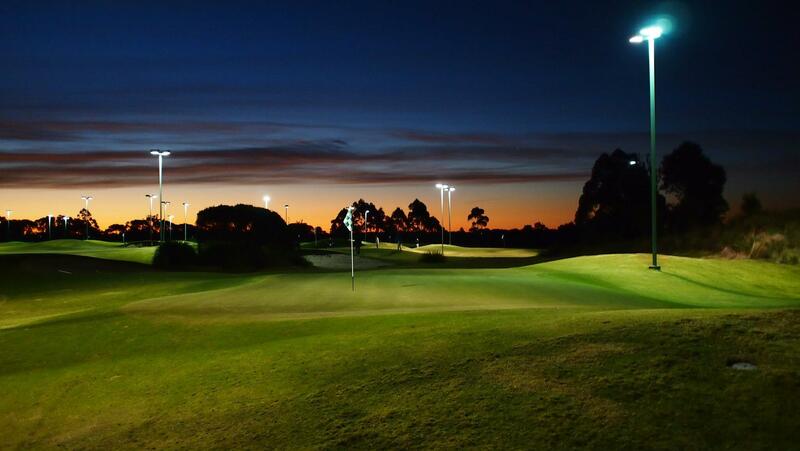 Many courses are now lit to allow play well into the evening. Playing 18 holes in around 2 hours can be very inviting to the regular player. For the beginner, the shorter Par 3 option eases the nerves caused by a longer, “full-length” course. Par 3 courses can be played during off hours without much pressure from other groups. Finally, the golf industry is getting a ton of excitement from facilities such as Top Golf. 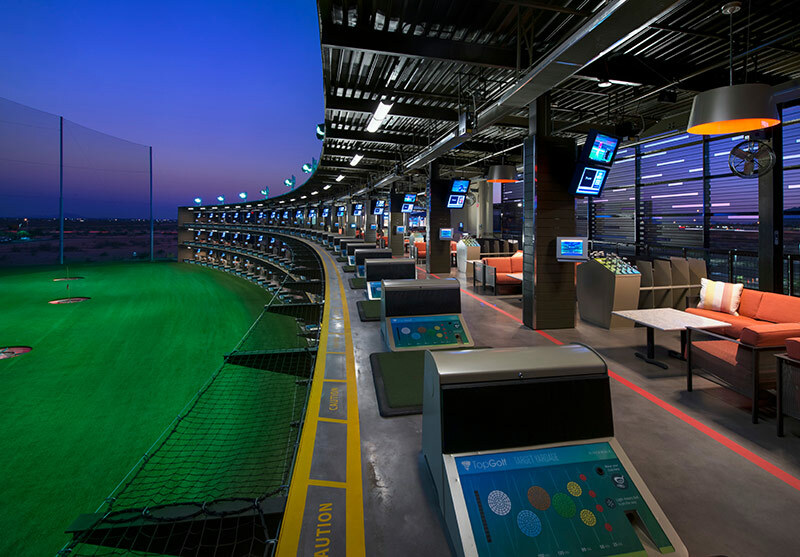 Top Golf transforms the normally mundane time at the driving range into a true group experience. Best of all, even those who haven’t hit a ball in their life can enjoy Top Golf. These facilities, located across the country, feature multi-deck driving ranges, food, and beverage services in a relaxing atmosphere. Couches are placed behind the stalls creating a lounge-like feel, where an evening with friends can involve hitting golf balls. All range balls have a microchip in them, letting you play a variety of games. Simply choose a game, aim at the target and fire away. This fun-loving philosophy has worked to open up golf to a much larger audience. These exciting new avenues have gone a long way in opening up the game and helping to ensure its continued success. Traditionalists who still view the game as 18 holes on a regulation course should not fret. Golf is still going to be around and will prosper. These new ways to save time and add excitement easily introduce more people to the game we love.